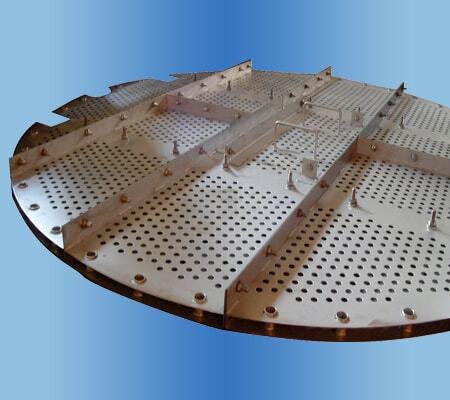 After the inlet device, the liquid passes through distribution baffles which may be single or a matched pair of transverse perforated baffle plates in the liquid zone. Their primary function is to provided a barrier and distribute the liquid evenly from the turbulent inlet zone to the calm separation zone. 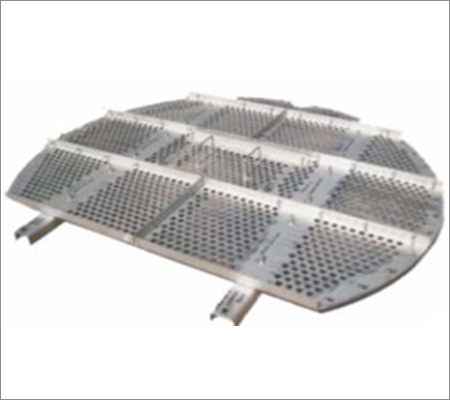 This is a perforated baffle with typically 25-30 % open area extending from the base of the vessel to the high liquid level ( HLL ) or high high liquid level ( HHLL ) . It is used in standard separator applications. This is a pair of perforated baffles with typically 15-30 % open area extending from the base of the vessel to the high high liquid level ( HHLL ). 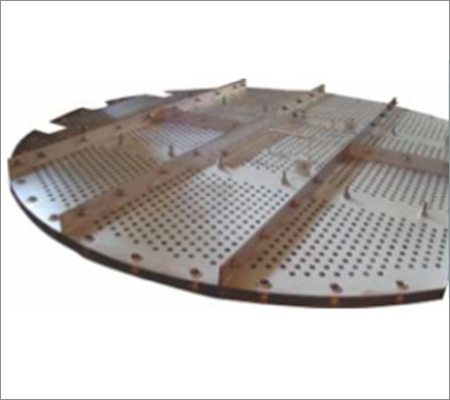 It is used in more difficult separator applications or where the liquid velocity is excessive.